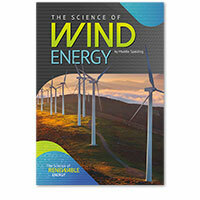 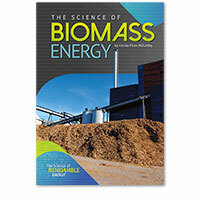 The Science of Renewable Energy introduces students to several of todays most important alternative energy sources. 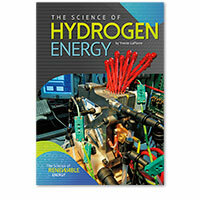 Readers will discover the scientific concepts underlying these technologies, learn how they compare with fossil fuels, and explore the cutting-edge research that is going on in each field. 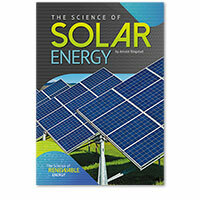 The books explore what makes each renewable energy source unique and how each will fit into our diversified energy future. 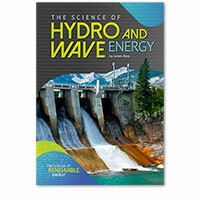 Each volume includes callout definitions for subject vocabulary, diagrams to enhance readers understanding of complex concepts, source notes, and an annotated bibliography to facilitate deeper research.